This buildling is known for quality construction. Come and see why. 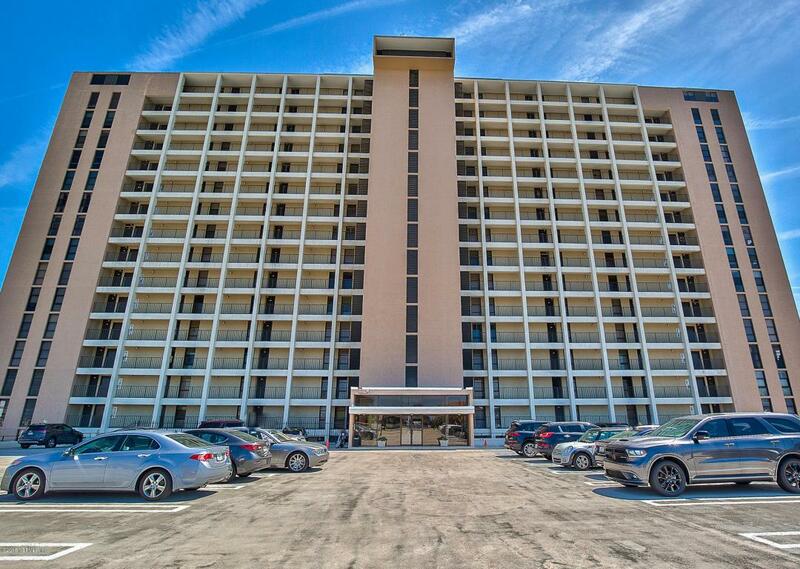 It is a perfect location just a few blocks south of the retail bustling Jax Beach city center (many music festivals and art events), a short bike ride to favorite night spots (some even walking distance)and yet a quick trip to Butler Blvd to be downtown in 20 min. Mayo in 7, towncenter in about 15. This view is priceless, the perfect height so you see expansive views of the ocean but also activity on the beach. Plenty of parking with the two public parking areas on either side. Recently renovated pool and amenities add to the resort lifestyle. And next door the new condos are over 1M! New coastal style interior Recently renovated new plank floorsThedesigner plank tile used looks right out of Coastal Living magazine. Coordinating granite counter tops, stainless appliances all add to the perfect ocean getaway feel. Imagine enjoying the fireworks from St Augustine to Fernandina, or the air show planes right off your balcony. 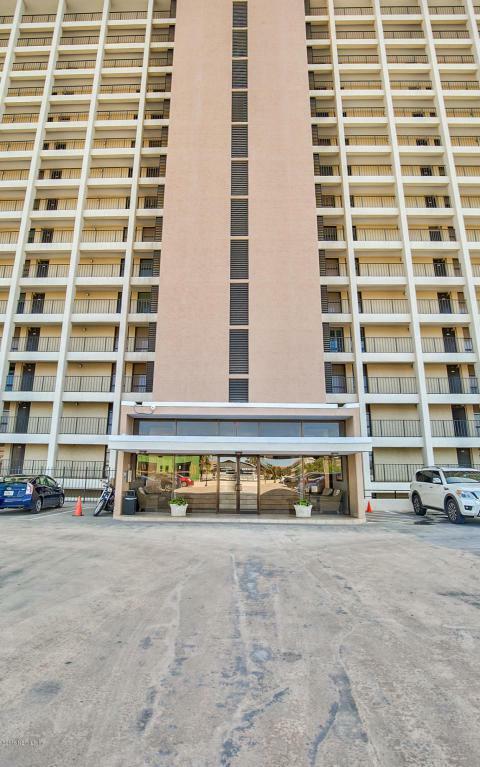 This unit boasts the wide views across the living and dining room rather than the typical condo narrow view, (width of the living room only) that is in most buildings. 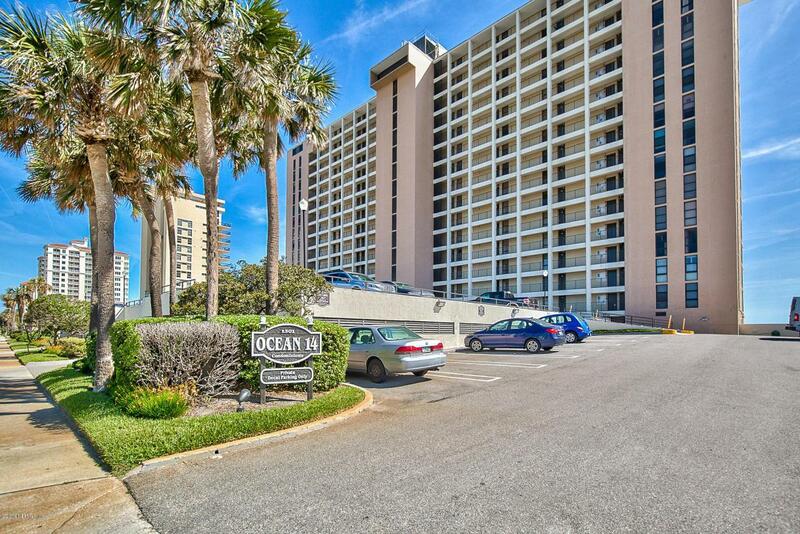 Ocean 14 is well known for its high standards and building maintenance. Building completely repiped and working on resealing the outside. 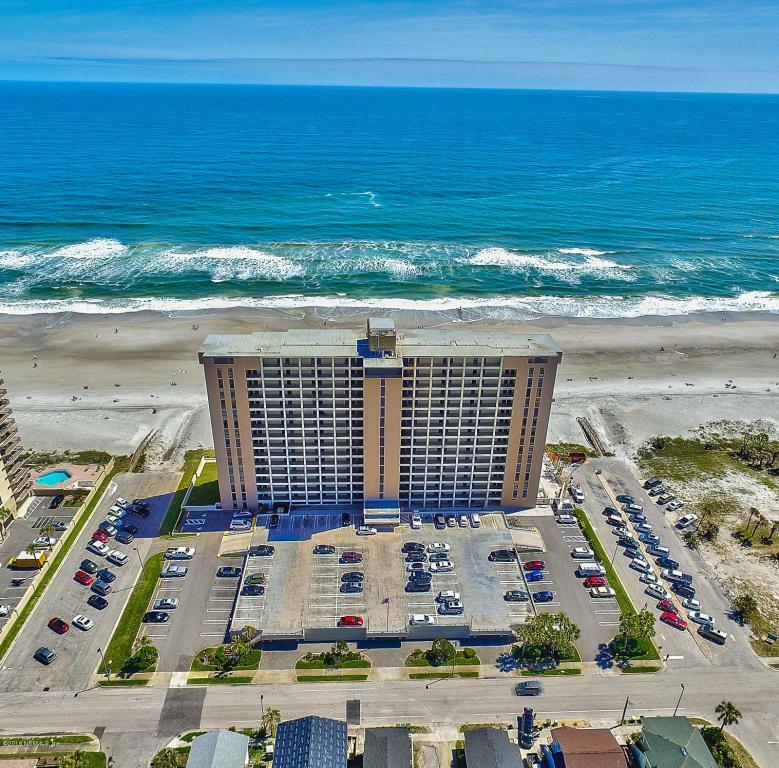 This oceanfront condo is very well priced and wont last long!